Hitting the open road with the roof down and the wind in your hair, listening to your favorite tunes is a wonderful way to waste an afternoon. For you, driving is more than just getting from A to B, until you have kids that is. As soon as you start a family, driving goes from being a fun way to spend an afternoon to a nightmare of epic proportions. Keeping the kids entertained in the house is difficult enough but when you’ve got them all crammed into a small space it’s going to be arguments and whining all the way. Unless you’re some kind of super parent, you aren’t going to manage a car journey that’s completely peaceful but you can make things a little easier on yourself if you choose the right car. 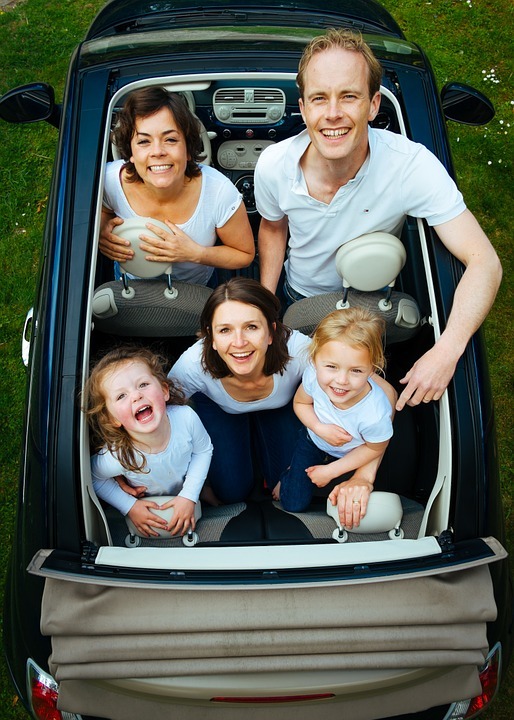 There’s no complete formula for the perfect family car because every family has their own needs. Some need more space so the kids don’t get on each other’s nerves, others are more focused on safety, and some need a way to keep the kids entertained so they stop pestering you for the whole journey. Whatever your priorities, there should be a car that fits your criteria somewhere on this list of the best all round family cars. Any families that have a keen interest in environmental concerns should look into the Chevrolet Bolt. It’s one of the best value for money electric cars on the market at the moment, coming in at around $30,000. There’s no need to worry about running out of juice on the road because it can do over 200 miles on a single charge and it has a great display that shows you exactly how long you’ve got left before you need to charge again. It looks a bit small from the outside but it’s actually surprisingly roomy once you get inside so you shouldn’t have any fights over who’s got the most room on the backseat. The entertainment facilities are also great for families because for a small monthly fee you can turn the car into a wifi hotspot that supports up to seven devices, so the kids can keep themselves busy in the back while you concentrate on the driving. Subaru has a bit of a reputation as a boy racer’s car so families don’t always consider it, but the Xv model is the perfect car for people that have young children. 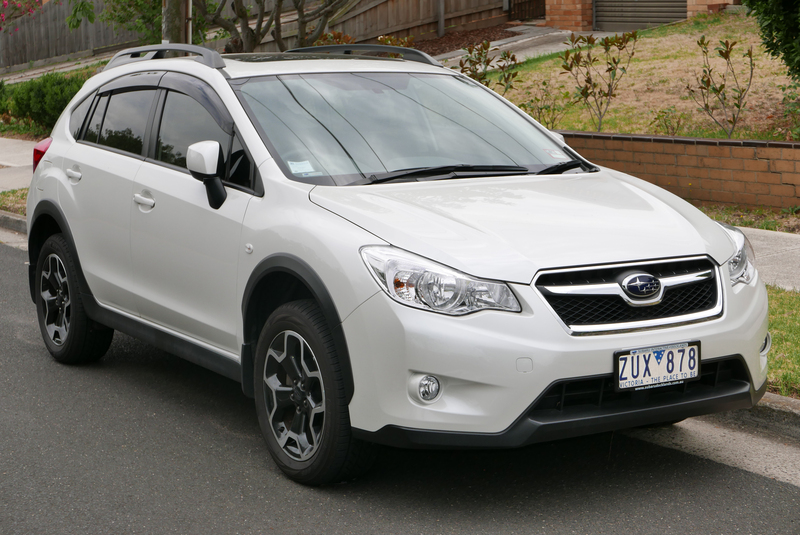 Click here for Subaru Xv details to find out more. It’s particularly good for young kids because it has the latest in child seat anchor technology. Making child seats stable can be a bit of a pain in some cars but in the Subaru Xv, it’s simple. That makes getting everybody strapped in and ready to go far easier. The automatic key fob unlocks the car as you get close, without having to reach into your pocket. That doesn’t sound like it would be that useful but when you’re trying to juggle a few kids at the same time, it can come in really handy. Stop-Start tech cuts the engine when you stop at traffic lights which saves a huge amount of fuel. Cutting the running costs of your car comes in very handy when you’re trying to run a family on a tight budget. If budget is the number one priority for you then the Kia Soul is a brilliant choice. It’s the perfect balance of affordable and practical. It’s only around $16,000 to buy which would usually get you a fairly small car but the Kia Soul doesn’t have that problem. The entertainment facilities are great, even on the cheaper model. There’s a six speaker stereo system with simple controls that anybody can master and if you upgrade to the more expensive model, you can even get a voice activation system put in. The amount of trunk space is massive so it’s perfect for long road trips that need a lot of luggage. When you were in your twenties you probably vowed that you would never be one of those parents that bought a clunky old minivan but now you’ve got kids, you’re probably starting to realize why so many parents drive minivans. If you have a large family then they simply won’t fit in your car. You’re going to have to bite the bullet and do what you said you never would; get a minivan. But that doesn’t mean you can’t get one that looks stylish. 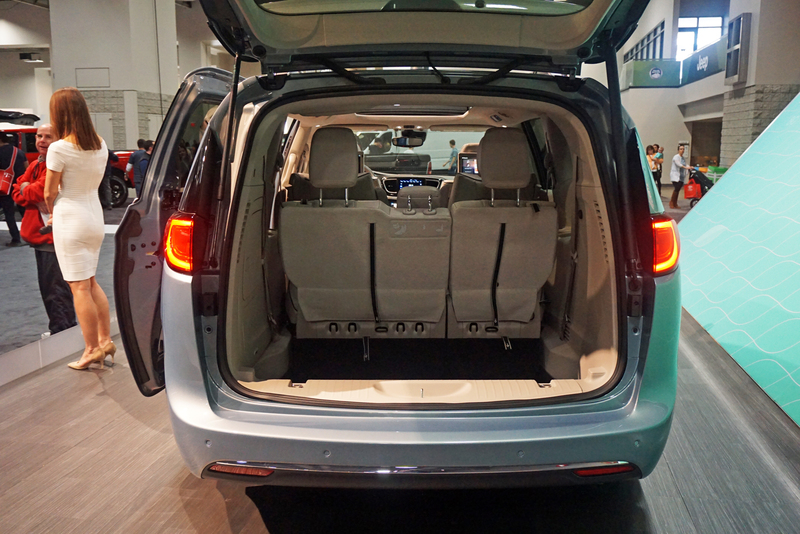 Nobody’s saying that the Chrysler Pacifica is the most fashionable car in the world but as minivans go, it’s pretty cool. One of the major benefits of the Pacifica is that the front cabin is separated and there’s a noise cancelling feature that you can use if you need a bit of peace and quiet during the drive. Just make sure not to keep it on all the time, otherwise, you won’t know what they’re up to back there. For an extra $2,000 you can make sure that you don’t hear a peep out of them by installing the impressive entertainment package. It boasts a blu-ray player, 10 inch screens in the back of the seats, wireless headphones, games, and even a min vacuum cleaner to clean up any mess they make on the back seat with their snacks. The Highlander is another great one if it’s just sheer space that you’re looking for. There’s enough room for all of the kids, buggies, and whatever else you need to bring along. It’s got a huge center storage facility so you can access everything that you’ll need during the journey without having to keep stopping and getting things out of the back. It’s got great safety features and plenty of charging ports to keep everybody’s tablets and phones charged for the whole journey. This list caters to every families needs, and if you can’t find a car on here that will make journeys with the family a whole lot easier, you must be asking too much. Take a look around you. What can you see? In this day and age, it’s virtually impossible to escape technology. When you go to a store, you’ll see people pressing their card on a reader to make an instant payment or finding items for their cart off a recipe website. When you’re on the train or bus, you’ll notice the majority of people listening to music or surfing the net on their phones. Wherever you go, you’re likely to come into contact with technology of some sort. Technology has revolutionized the way we communicate and the way we work. If you run a forward-thinking company, you may be wondering what’s next and considering whether you’re taking full advantage of the gadgets, programs, and machinery available to you. It’s amazing to think that not that long ago we were talking to each other through tin cans. 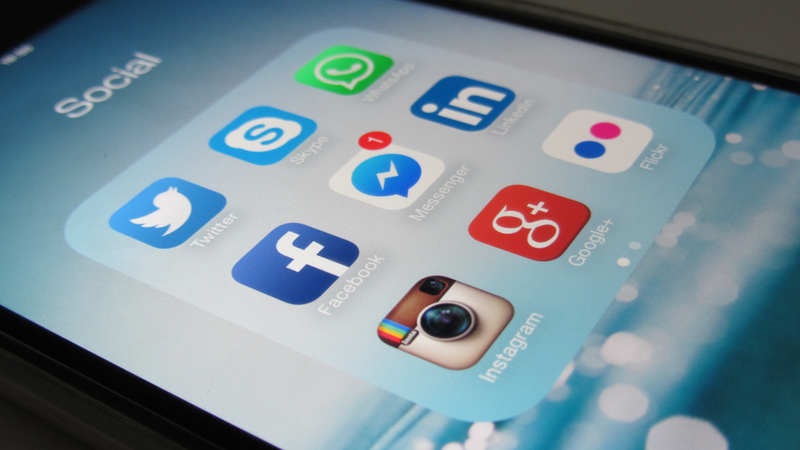 The field of communications has evolved at lightning speed, and we’re almost spoiled for choice when it comes to getting in touch with people. In a matter of seconds, we can make a call, we can video chat, send an email or an SMS or leave a voice note. In business, developments in communication technology have had widespread success, and it’s easier than ever to collaborate with colleagues, maintain contact with existing clients and engage with new customers. 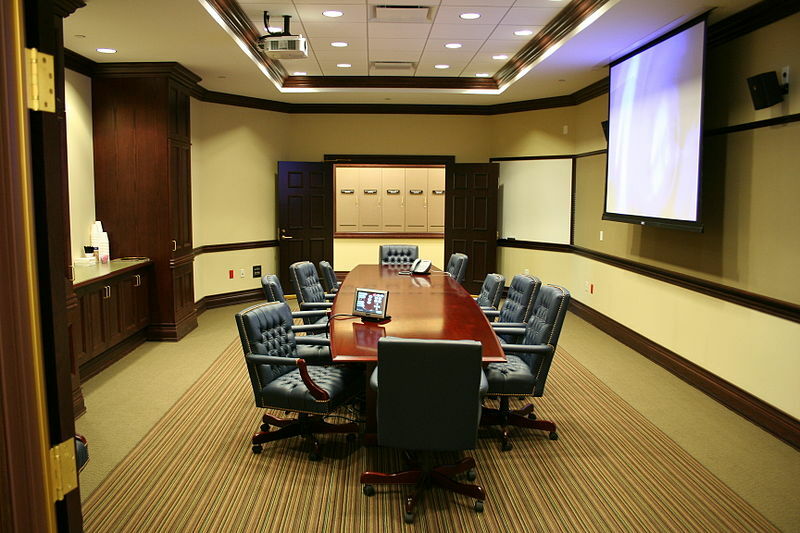 Investing in technology such as smartphones, systems that facilitate video calling and conferencing and programs that give you the option to communicate via instant messages and group emails are worthwhile. Consider the cost of organizing a meeting overseas compared to offering employees the chance to get involved in a video conference. You’ll save hundreds, even thousands of dollars on flights and accommodation, as well as a huge amount of time. If you don’t already use state of art communications technology and you’re spending a fortune on client meetings, business events, travel and expenses, now is the time to consider modifying your approach. Training is incredibly worthwhile for business owners and employees, but the way we learn is changing. Gone are the days of sitting down with a notebook and jotting down text from a board. Online courses offer employees greater control and flexibility, and they can also be a cheaper option for employers. 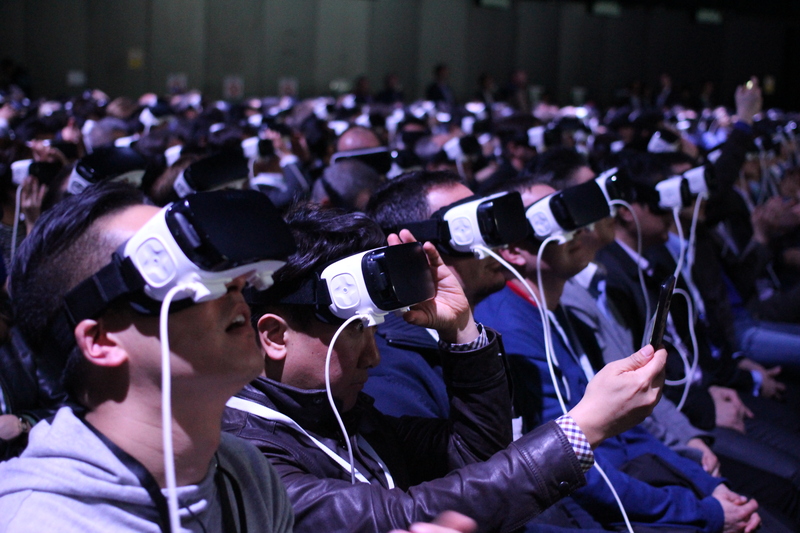 There’s also the fascinating world of virtual reality to consider. VR is taking the world by storm, and if you offer training programs or the opportunity to learn on the job, this could be a form of technology worth embracing. Virtual reality gives people a real sense of what it’s like to be in specific scenarios, and it helps them to hone their skills in a safe environment. Consider a medical student learning how to conduct a procedure as an example. With virtual reality programs, that student can practice over and over again without any risk to their professional reputation or the patient’s health or safety. In a business context, you could invest in trying to improve your sales team’s performance in pitches. If a person who lacks confidence in their public speaking abilities is able to practice and rehearse in a realistic setting, this will enable them to build confidence so that they do a better job when they stand in front of a panel. Improved efficiency is one of the best and most influential advantages of technology in business. 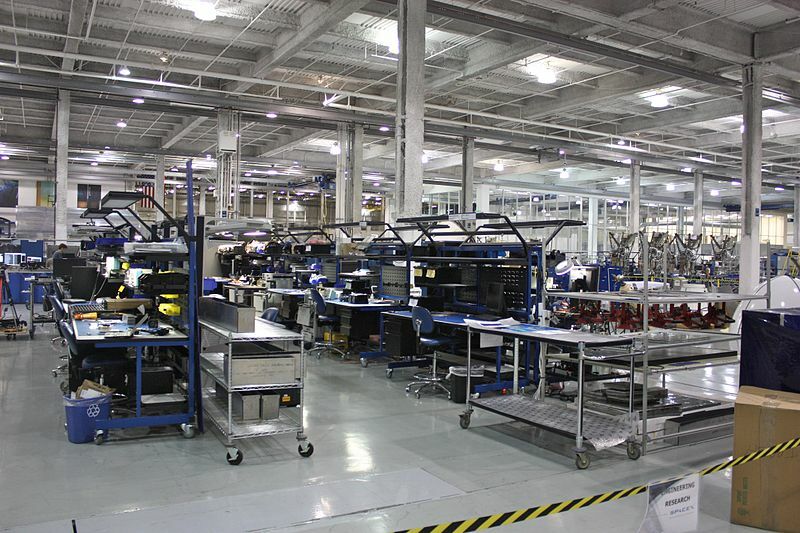 If you take a peek inside a factory, you’ll see a dazzling array of components, machines and parts all doing jobs that would either be impossible or incredibly time-consuming if they were left to a human workforce. If you work in manufacturing or construction, it’s so beneficial to invest in modern systems and machinery that will increase productivity and efficiency and reduce costs in the long-run. It’s worth getting in touch with companies like Dynatect Manufacturing to learn more and get tailored advice that could benefit your company. Away from the factories and warehouses, technology also makes a massive difference to efficiency levels in offices all over the world. Many of us use online systems and software to manage everything from rotas and accounts to collaborative projects. Many employers have taken it upon themselves to try and encourage healthy living. Sick days cost businesses in the US more than $220 billion per year. As a business owner, it makes sense to try and keep the workforce fit and healthy in a bid to cut costs and improve productivity. There are various ways of promoting good habits at work, such as including discounted gym membership in the employment package and stocking vending machines with healthy snacks, but another option you may wish to consider is the provision of wearable technology. 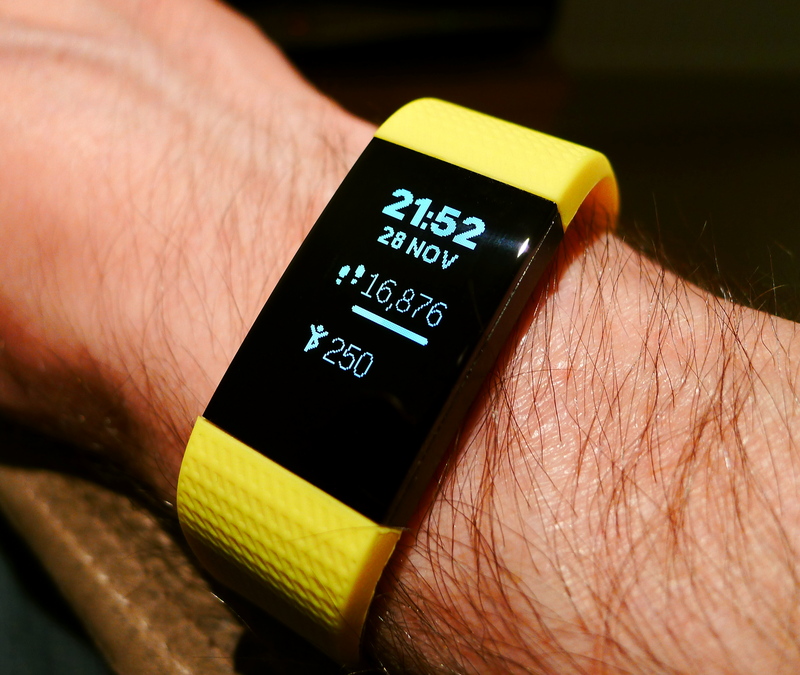 We all know how popular wristbands that count the number of steps you’ve taken have become. Mostly, these are used by people who are trying to increase their activity levels in their leisure time, but there’s nothing stopping business owners from trying to promote active lifestyles at work. Office jobs are predominantly sedentary and providing employees with a wearable tracking device could encourage them to move more, reducing the risk of health problems such as type 2 diabetes and obesity. If your business involves selling products or providing a service, it’s essential to engage with customers. 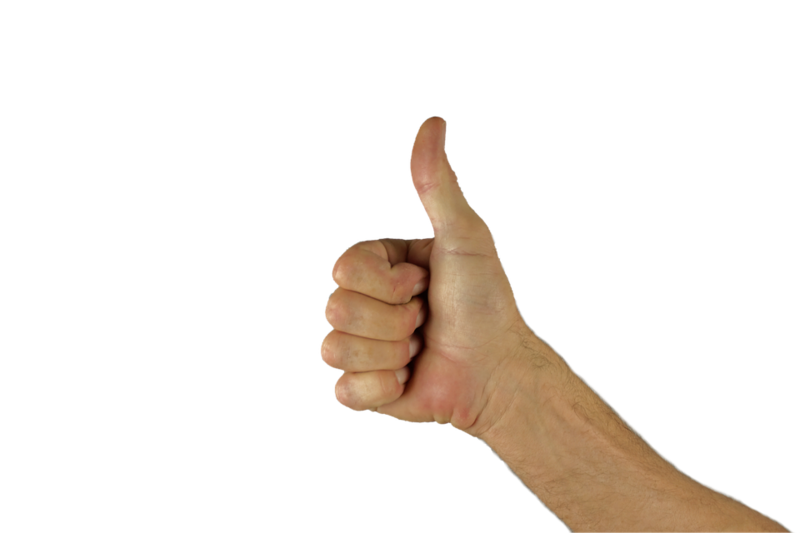 You want to encourage existing customers to use your business again and bring new clients in. If you think back to the days before cell phones, the Internet and automated systems, you had to be manning a phone at a desk or be available to speak to somebody in person if you wanted to tell them all about your business or try and persuade them to place an order. Nowadays, you can reach out and interact with customers long after you’ve shut up shop or locked up the office. You can take calls when you’re not there, respond to inquiries on the go and enjoy 24-hour advertising thanks to the Internet and social media sites. Technology plays an instrumental role in modern business. If you’re not au fait with the latest innovations or you haven’t updated your systems or invested in new tech in a while, why not have a look around and see how your business could benefit from being more forward-thinking? Are You Liable If Your Small Business Gets Hacked? At this point in time, it very much looks like one of the most-used words of the 21st century is going to be “hacked”. 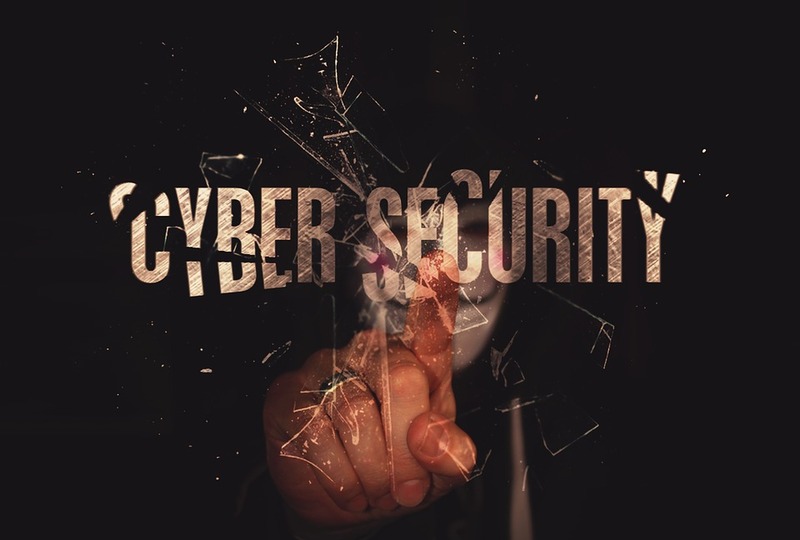 There seems to be no limit on the number of businesses that have been hacked; some of the most well-known companies in the world have found themselves having to apologize for falling victim to hacking. Most recently, the Equifax leak was thought to have impacted half the US population— it’s clear that the scope for hacking knows no limits. When you’re a small business owner, seeing these huge companies falling victim to hacks can be extremely disturbing. After all, if the big fish can experience this, then surely your smaller business can too? And if the worst does happen, are you liable for what then happens to that data? Let’s start with the positive news; there’s a reason big companies are hacked. These companies are targeted specifically because they are the big fish; hackers anticipate the largest payoff if they focus their resources on huge, multinational companies. For small businesses, the potential for return on investment for hackers just isn’t as good, so there’s every chance that your company simply isn’t big enough to be worth hacking. This is one of the few areas where it’s better for your business to be niche and small, rather than huge and dominating the world! Hacking is a relatively new problem, so it’s fair to say that the legal system hasn’t quite caught up to the liability of companies when they are hacked. There’s no cut-and-dried legal precedent. In some ways, that’s good news– you’re not definitely liable… but you’re also not definitely not liable. In the current climate, the best thing you can do is be sure that your business is 100 percent compliant with all the rules and regulations surrounding data storage. This is especially true if you hold customer financial data; for example, an ecommerce store that stores credit card information. If you’re not immediately sure about where you stand in regards to security legislation, then make it a priority to contact a SOC auditor to assess your compliance. If you can prove you have taken the necessary steps to comply with legislation, you have a much stronger chance of defending your case in the event of a lawsuit. If you are hacked and customer data is leaked, then you might think that avoiding being found financially liable is the only thing you have to worry about. That’s not the case. In the aftermath of a hack, you’re also going to need to take huge steps to restore customer confidence in your business. This is easier said than done; it can take years to get your reputation back to a level field. For modern businesses, hacking is an ever-present threat that can cause problems for a number of reasons. The best solution is to protect yourself as best as you can, and keep customers informed if you do suffer a data breach. If you can commit to these two things, then your business is in good shape.